possibilities of subject and composition. self-contained pens, pen & ink, brush & ink and monoprinting. a new dimension to our drawings. finding and expanding personal themes and narratives. 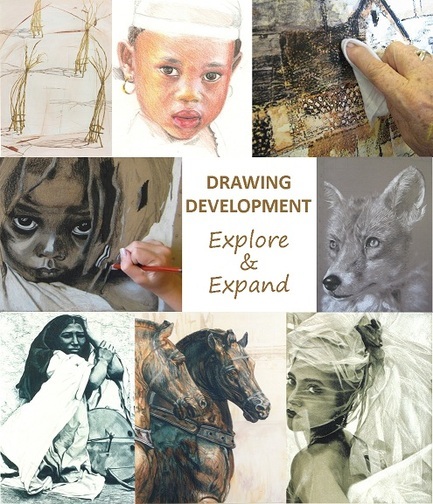 and learn to work with a variety of drawing media. in "process" and bring new ideas and strength to your art practice.